It can be very exciting picking out the best laptop for producing music. However, buying your laptop for producing music is also going to be one of your biggest expenses. Note: I've just updated this post for 2019! It sorely needed an update. All models should now be current. Enjoy! It's crucial that your machine meets all the minimum requirements for the DAW (digital audio workstation) you will be using. What if you don't know which DAW you want to use yet? Not to worry. You will be able to pick up a great laptop for a reasonable price that will be able to run almost every DAW on the market. I use a 2.7 GHz Intel Core i5 with 8GB of RAM to run Logic X. As technology has progressed it's now possible to get 16GB of RAM for a reasonable price. This is great news for music producers! I hate running into our RAM limitations on our computer. I'll first go through the other considerations you'll need to make (I'll cover Mac vs PC) and then get straight to my recommendations. Minimum Requirements For Logic Pro X? Minimum Requirements For Fl Studios? I've written it to be as technically friendly as possible. So you don't have to worry if your much more comfortable with instruments then you are with computers. There are a ton of features that come with laptops. We like to keep things simple by focusing on the main features that will affect your music producing: RAM, disk space, clock speed and inputs. RAM (random access memory) is crucial for music producing. A lot of the software instruments will be run off of RAM and finding yourself limited through RAM can be frustrating during a session. Luckily, most DAWs only need around 4-8GB of ram for their minimum requirements. Fortunately, we can pick up a laptop that has 16GB of ram fairly cheaply these days. No more running into the RAM wall! You will be storing a lot of session files and samples on your hard-drive. Ideally, you will have around 1 TB of hard drive space. This is what we are running with and we haven't even made a dent in it yet (producing for over 5 years). Ignore SSD (solid state drives). This is an additional feature that we don't need to spend our money on. The clock speed is one determining factor in the performance of your computer. Basically, the higher the clock speed the better. Look for something around 2.5 GHz - this will be plenty of speed for every DAW on the market. Does it have a DVD/CD drive? Great! Some programs still send their instal files through discs and it's just an additional expense to buy an external optical drive. Does it have at least two USB ports? This is essential for connecting your controller and audio interface. Some computers are now offering USB-C connections, which can be connected to regular USB through an adaptor. Battery life can also be a consideration. Although, we suspect you will do most of your producing in comfortable environments near a power outlet, so this is more of an afterthought. If you already know which DAW you will be using make sure you have a good understanding of the minimum system requirements. This will prevent you from purchasing an underpowered computer. If there are any issues, we will specify them in the reviews below. Here's a video that provides a second opinion. Mac is the industry standard. However, they can be quite expensive. This can be a limiting factor for some. Basically, Macs are considered to be a little more stable compared to their PC counterparts. They also tend to have better in-field performance. We use Mac. This is mainly because of Logic X. There is no other way to get your hands on Logic X without owning a Mac. If you are okay with using any other DAW then Logic, then we suggest going with a cheaper PC. You will still get all the performance requirements while saving 4x the price. Mac for Logic X, PC for everything else. The most budget friendly option on our list. 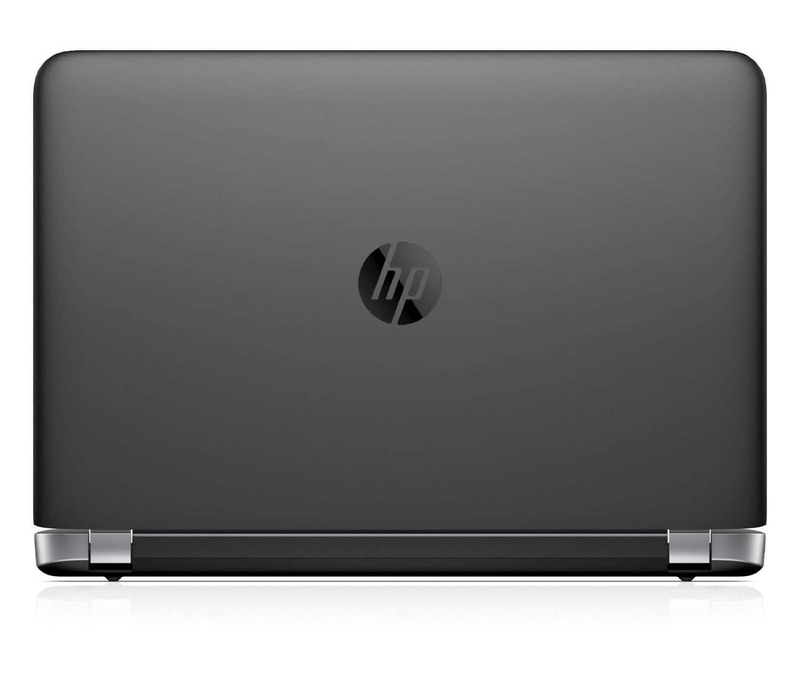 The HP Probook does have some of the things we're looking for. Unfortunately, it only has 8 GB of RAM. While this will be okay for beginner producers, more advanced producers will need at least 16 GB. The good news is, there is a RAM upgrade available. The clock speed is 2.5 GHz which meets every DAW requirements. Additionally, you may want to consider upgrading the hard drive to 1-TB, or alternatively, use an external harddrive to store all your track information. This computer will be perfect for someone looking to use Ableton, Pro Tools, or Fl Studios. Remember, you can't use Logic on the Windows OS. For those on a budget. If possible, you'll want to look for something with 16-GB of RAM. Bottom Line: A good budget-friendly option for Ableton. You need something more if you are going to be using Logic or FL Studios. Only slightly more expensive than the HP Probook, the Dell Inspiron 5000 meets most of our requirements. This is the best value for dollar of all our options. 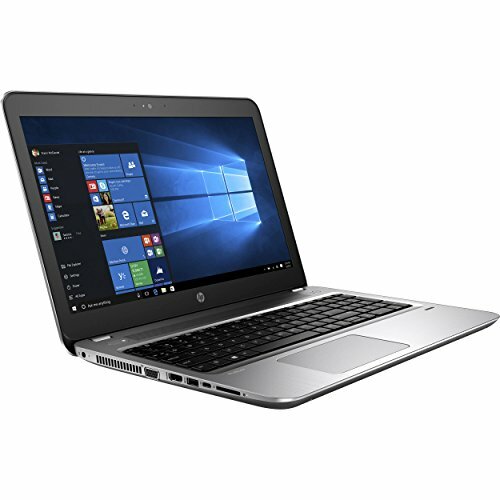 If you are looking to get a laptop that will handle all the non-Mac programs with a limited budget, this is your best option. It has 2 USB ports for your controller and audio interface. It only meets the minimum requirements regarding the amount of RAM. You can always upgrade the amount of RAM if you are worried about running out. It also happens to have a 13.3 inch display. A larger display can sometimes improve workflow - something you'll need to take into account when you progress. If we were on a limited budget, this is what I'd get. Meets all the requirements and 'nice-to-haves'. Best value for dollar. Bottom Line: We highly recommend this laptop for anyone who doesn't have the means to spend over $1000. 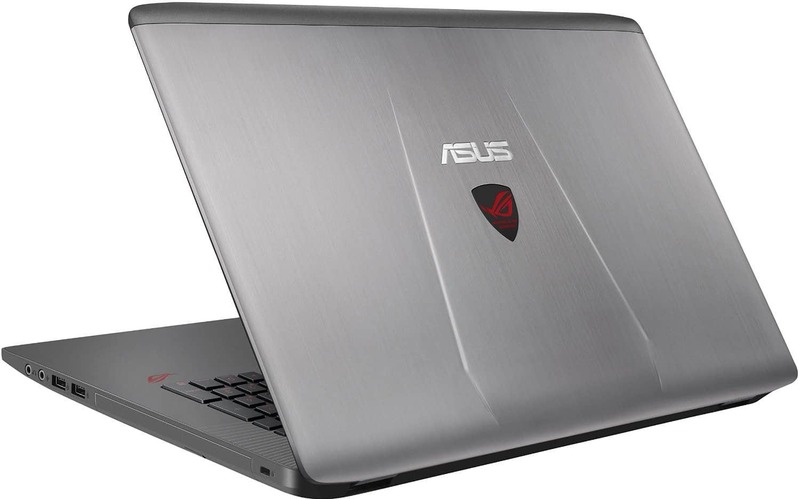 It comes with plenty of storage (1 -TB) a fast clock speed, and double the suggested RAM. This will go a long way when you start producing songs with 50+ separate tracks. I had previously written this laptop off in previous versions of this review article. However, it really has pulled a head of the others regarding the price/performance. It also comes with 3 USB ports - a great option for producers. You'll need something to connect your MIDI controller and interface to. This is what I would get if I were going the PC route. 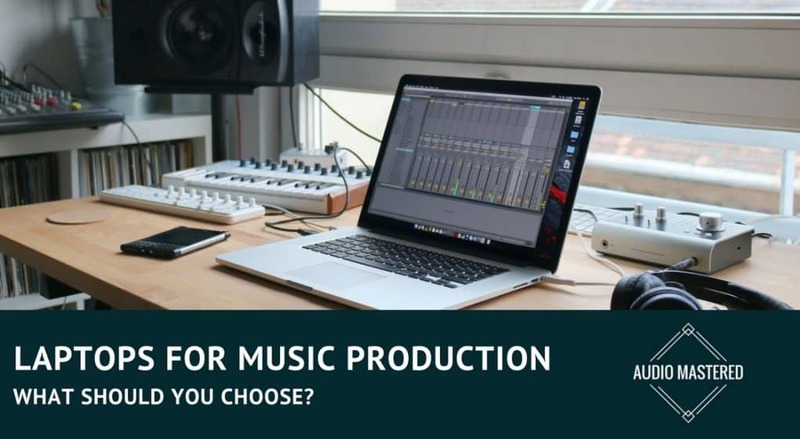 Bottom Line: Everything you could want in a laptop for music production. The most expensive PC option on our list. 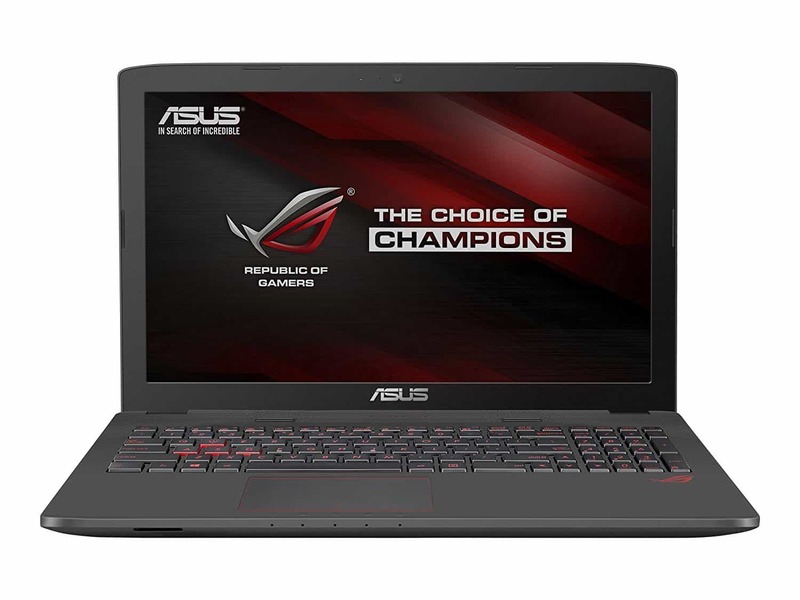 The ASUS ROG GL752VW-DH71 has everything you'll need in a laptop for music production. 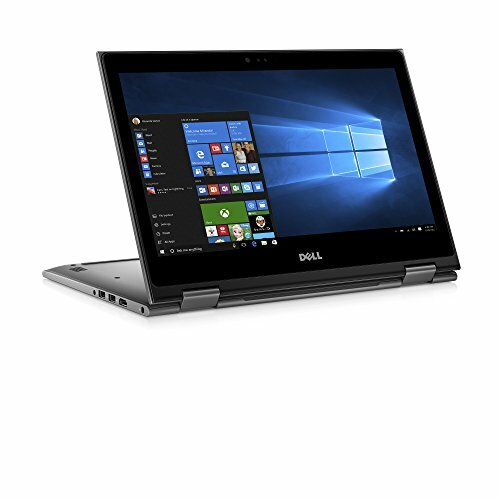 The only problem is it's nearly twice the price of the Dell Inspiron 5000. For an extra $500 you will get an extra 0.1 GHz of clock speed and a few other features that we shouldn't be concerned with. 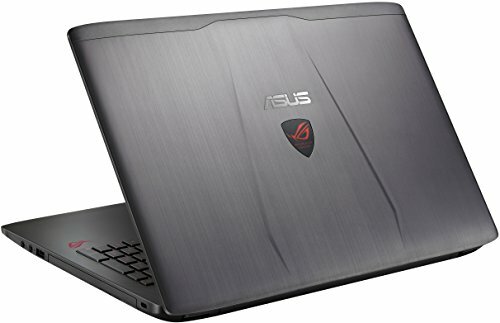 If you don't mind the price difference then you won't be disappointed by this computer. It meets all the requirements for a music production laptop: 16 GB of ram, fast clock speed, large hard drive, DVD drive and lots of USB ports. You'll mostly be paying for an upgraded graphics card that is used for gaming. If you plan on using it for producing and gaming, this is a great option. Bottom Line: Too expensive to recommend. Good for someone who likes to game and produce music on the same computer. 15.6 inches Matte IPS FHD display. 1920 by 1080 resolution. NVIDIA GeForce GTX 960M gaming graphic card. Full disclosure: My love of Logic X heavily influences this review. 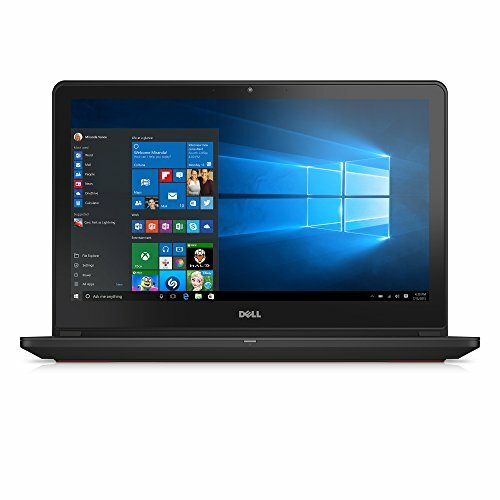 Why are we recommending this laptop when it's clearly not the best on list in terms of specs? Two reasons: stability and Logic X. Macs have become the industry standing in the music producing industry. They are widely used because of their stability and ease of use. We generally recommend these to our friends simply because we are extremely biased towards Logic X. With other DAW programs you are going to have pay double and sometimes triple to get what is offered with Logic X. 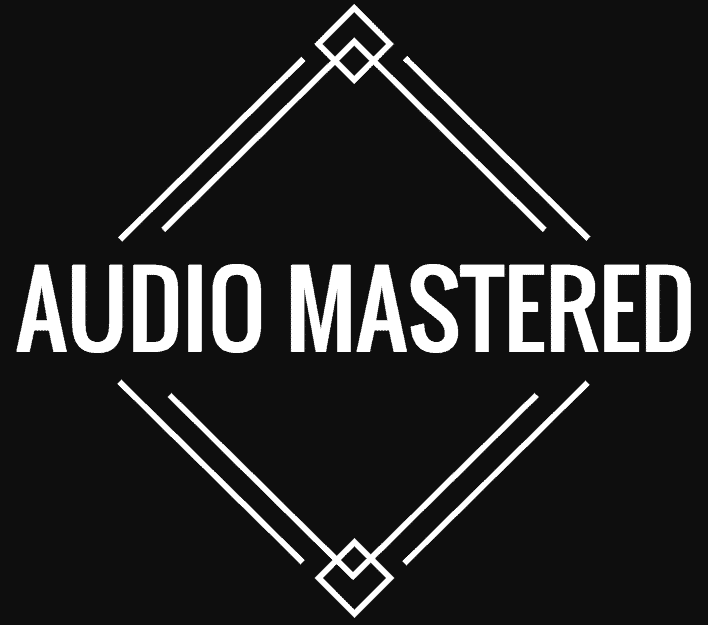 You will also potentially have to spend hundreds more on mixing and mastering plug-ins that come stock with Logic X. This should be included in your budget calculations when buying your laptop. Highly recommended due to Logic X. Granted that these are very expensive machines, they are the only option for installing Logic X. 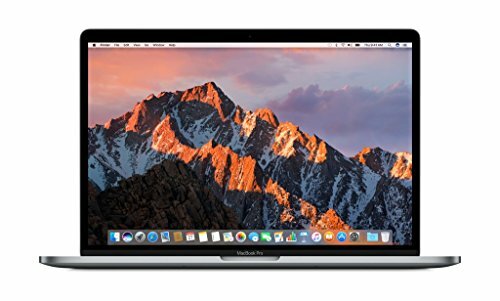 If you are able to find a cheap alternative, we highly recommend going with a Mac. Bottom Line: The premium option. If you can't afford it, I highly recommend checking out one of the PC options above and using Albeton. Hi. I have an acer laptop with intel i58250u processor with turbo boost up to 3.4ghz, quad core. I have 1TB HDD but 8GB RAM. I use ableton and when I use omnisphere 2 and sometnes when I use some sounds it starts to crackle. Is that because I don’t have large enough RAM? Because I think processor is good. Do you think I should expand my RAM and that it will work better? Thank you! Hi there. Don’t buy any RAM just yet. I’ve had this happen before and it took me a while to figure out. Try clearing all of the unused sample files in your project. Do this by choosing ‘Manage Files’ from the File menu. Then click on ‘Manage Project’. Click on the little triangle next to ‘Unused Samples’ Next, click on the Show button to get a list of all unused samples in Live’s File Browser. Delete all of the unused files. Hope that helps.